The Director of Operations of the PPP, Nana Ofori Owusu has stated that the proposed double track Free SHS system is the way to go except that the NPP administration is unable to communicate and implement it well. Speaking on PPP Nyinasuo on ATV on Friday 3rd August, 2018, he indicated that the Free SHS is just a component of the PPP’s Comprehensive Education policy. He further stated that had the NPP consulted the PPP on this Free SHS, they would not have run into the troubles they are facing. The original idea that the PPP envisaged was a Free, Compulsory Universal Education from Kindergarten to SHS. He further stated that the arrogance of the NPP is making them too proud to consult even when they are obviously not getting the real picture well. 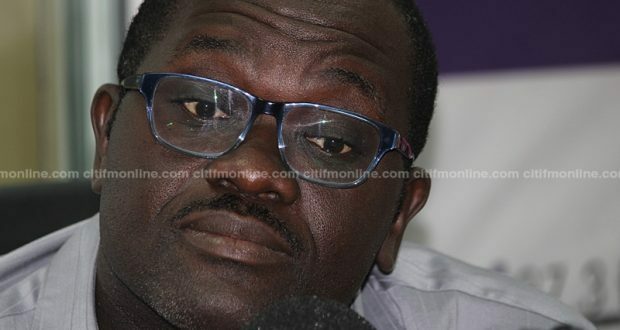 He stated that when you look at the current Free SHS, it is benefiting just a fraction of students who are able to pass the Basic Education Certificate Examination (BECE), something which the PPP plans to abolish in order to remove every impediment in the way of any Ghanaian Child from getting to SHS. On the adequacy of funding, he indicated that there will be abundance of funds if the government is able to walk the talk on stopping corruption. Last year alone, the auditor general’s report revealed that over GHs 900 million was lost through irregularities at the ministry of finance alone. Government has not taken any single step to recover those monies and that is why they are struggling with funds to sustain the Free SHS. “The PPP believes that every child must have education from Kindergarten to SHS and until that is achieved, Ghana’s economy will continue to suffer in many ways since majority of our people are not well educated. The Junior High School cannot be a termination point for our children”, he noted. He said, the termination point for every Ghanaian Child should be at the Senior High School before and not the Junior High School.